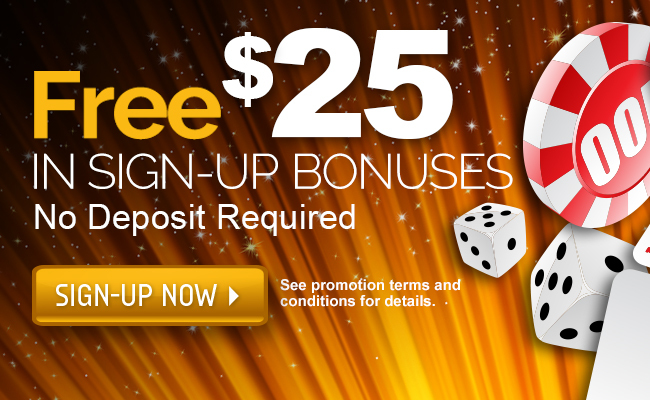 PalaBingoUSA.com offers players a variety of safe and secure deposit methods to quickly fund your online account with real money. However some banks and credit card companies still have iGaming restrictions in place that may not allow you to use your debit or credit card for online gaming. If you are experiencing a difficult time depositing into your PalaBingoUSA.com account, we encourage you to contact our player services team for assistance. Instant ACH Bank Transfer is the easiest and most reliable method for depositing real money at PalaBingoUSA.com. Simply provide your bank routing and account number from the bottom of your check and you’ll instantly be able to safely and securely deposit into your your account. Click here to learn more. PayPal is now available at PalaBingoUSA.com for players with Verified PayPal accounts, providing you with a fast and secure method to make deposits and withdrawals from your PalaBingoUSA.com account. When you deposit with your verified PayPal account, all of your financial information is kept secure. If you don’t have a PayPal account, you can create one here. Due to individual banking restrictions, deposits with Visa and MasterCard often have lower success rates than the other methods listed above. In some instances though credit and debit cards work great for depositing at PalaBingoUSA.com. Please note that additional costs and/or fees may be assessed by your card issuer pursuant to your cardholder agreement. 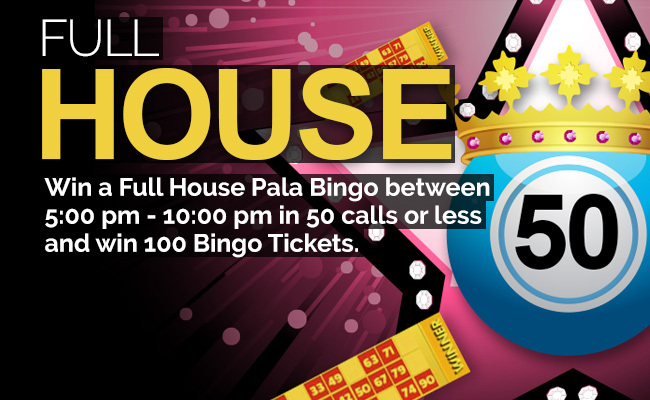 The Pala Prepaid Card provides you with a fast and easy way to deposit and withdraw while playing at PalaBingoUSA.com. 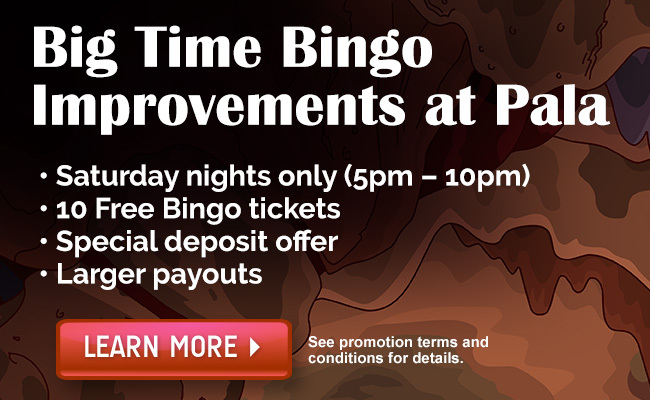 Use the card to fund your PalaCasino.com account quickly and withdraw directly to your card. It can also be used for purchases everywhere Discover® is accepted. Click here to learn more. Online Banking is the newest option available for secure deposits directly from your bank account’s Bill Pay feature into your PalaBingoUSA.com account. 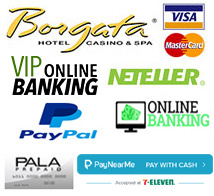 Once you have established a NETELLER account, using NETELLER to deposit funds at PalaBingoUSA.com is effortless. 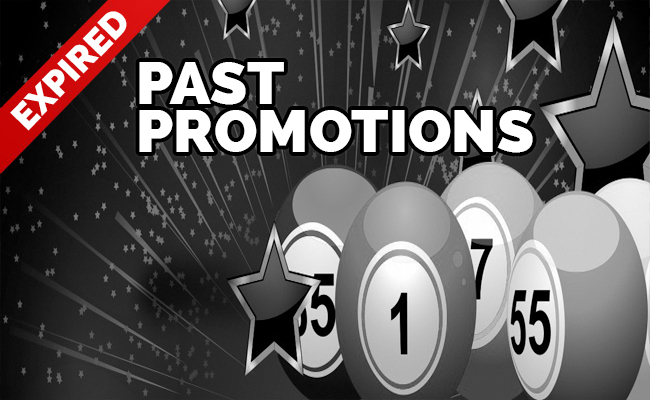 You will be able to deposit funds into your NETELLER eWallet using a credit/debit card or bank transfer and then into your PalaBingoUSA.com players account. As a third party payment processor NETELLER will assess transaction fees when depositing funds.